Effective missionary work requires a vibrant connection between senders and goers. Effective missionary work requires mutual concern for spiritual maturity. 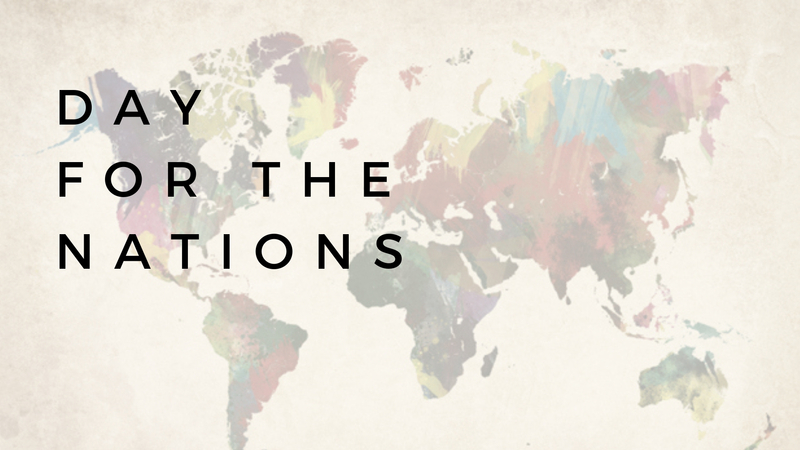 Effective missionary work requires us to fulfill the ministry we have received.